As the summer comes to an end, it’s a great time to look forward to the new season and start planning for your Fall Festival or carnival! We have gathered some great activity ideas and games for families, children, and residents of all ages that are sure to get everyone into the festive fall spirit! Many organizations participate in and host fall festivals, so we’ve highlighted a mix of age appropriate games so that everyone can be included no matter what their age or ability. 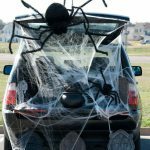 Are you also planning or attending a Trunk or Treat this year? 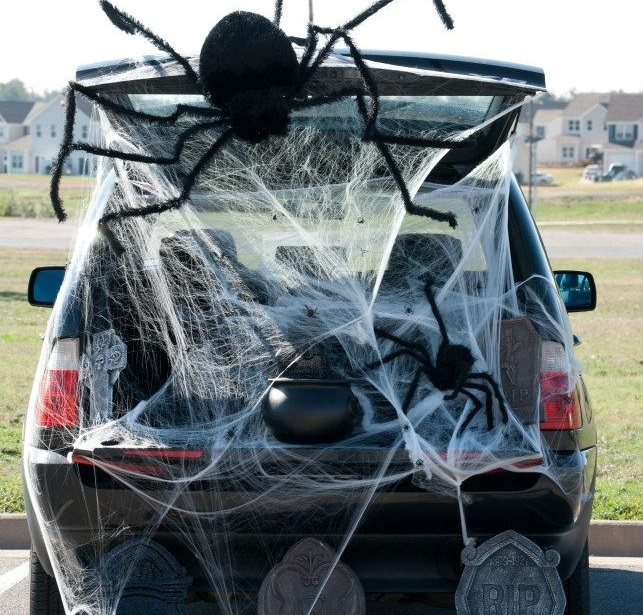 We have shared some fun ideas here: DIY Trunk or Treat Ideas for Halloween. Pumpkins are a huge fall staple and a must have for fall festivals. 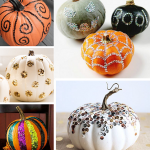 Depending on your budget, you may want to purchase actual pumpkins for activities or decorating, or to save money you can find fake ones made out of either paper mache or plastic. Add a creative flair to your festival with a craft section and a pumpkin decorating contest using craft basics. No carving means no accidents! Use fake pumpkins or have pre-cut pumpkins on orange construction paper. Use this activity as a fun craft and hang the finished projects as decorations at your fall festival! 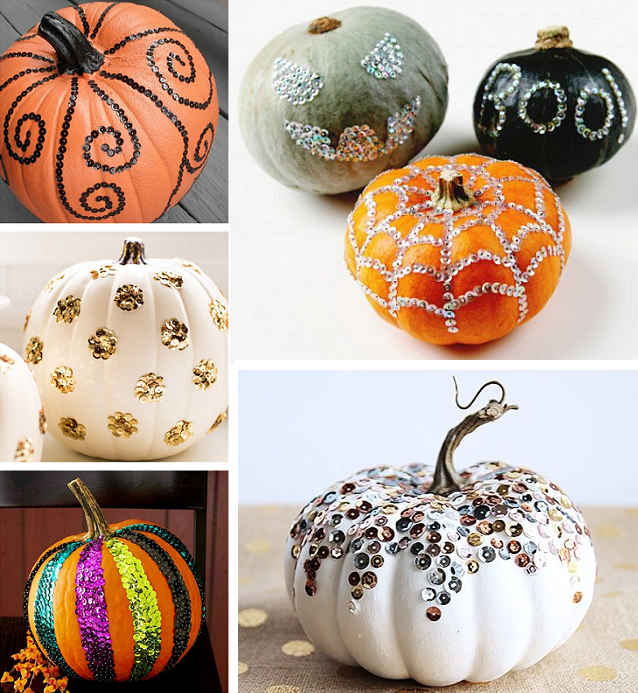 First, color the two pumpkin shapes with makers or paint – you can even add stickers, glitter, and other craft items. Add wiggly eyes and a face to bring the pumpkin to life. Then fit the two pieces together to make it 3D! Punch a hole in the stem and hang them up, or use them as centerpieces. More Pumpkin Inspiration from Pinterest! These fun games are classics with a spin, perfect to celebrate the fall season at your fall carnival or even as an activity at your Trunk or Treat. Pin the Nose On the Pumpkin – great for a younger group, and it can be an activity for residents hosting a Halloween event for a group of children and families. Punkin’ Eater Game – This is a favorite here at S&S because it can be played by just individuals or with teams. It can be part of a relay and adapted to include all ages and all abilities. The pumpkin game comes with the purple and green seeds, but can be substituted with larger toss items like bean bags or large pom poms if participants have trouble with motor skills. Incorporating sensory activities into learning and fun is so important. If there are parents, families, and guests at your fall festival, let’s encourage them to experience the positive effects of sensory integration. Candy Corn Sensory Seek – This idea is from Tutus & Tea Parties, and we love it! Our inflatable sensory trays are perfect for an activity like this. Add our colorful sensory rice and candy corn and you’re good to go. To make the hunt for candy even more fun, paint our egg cartons with candy corn colors so seekers can place their found candy corns in the slots easily. To challenge seekers even more, try our fish stick tweezers to encourage fine motor skills. You can even include a little competition and teamwork with a relay race. How can you resist a good toss game? We have dozens of options you can find in our Toss Games Category. Below are a few of our featured toss games that we think are perfect for a fall festival. Football season is also coming up so you can choose some football themed games for sports fans. Attendees of your fall festival will love to capture the moment with a picture, so give them the perfect place to take their photo. We have tons of Fall Backdrops to choose from, perfect if you do not have the time to create your own. Also, if you are celebrating Halloween at your fall festival, kids really get a kick out of our photo prop boards, which can be placed on a table for a fun picture. 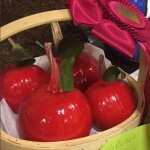 Very popular at fall festivals, carnivals and Trunk or Treats. We have so many options depending on your needs! Shop all of our Face Paints here. The craft table with pumpkins that we mentioned at the beginning of this post is a perfect take home craft for your fall festival, plus there are so many more things you could include that will leave all your attendees smiling the whole way home. Here are some out of the box ideas we love. Make a haunted snow globe for Halloween or use one side to write what you are thankful for this fall. See how easy the craft is in the video below. Color your own ribbon wand! This craft encourage physical activity, plus each project is under $1 each. The perfect frame to create and display your picture from the fall festival! We also have many other options for frame crafts, you can check them out here. Having a Fall Festival with a Carnival Theme? We have everything you need to host the perfect carnival, from knock down can games to a treasure chest of novelty prizes. Have fun at your Fall Festival! And let us know what some of your favorite activities are this year! 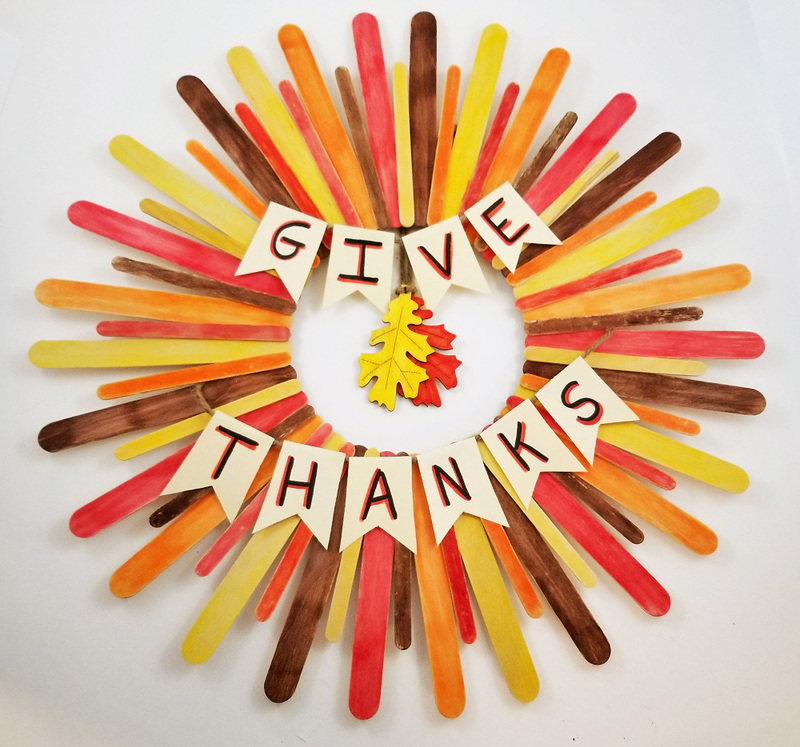 This entry was posted in After School, Fall, Fall Crafts, Holiday & Seasonal, Holiday Crafts and tagged autumn, fall, fall activities, fall carnival, fall festival, fall games, Halloween, pumpkin by S&S Worldwide. Bookmark the permalink.